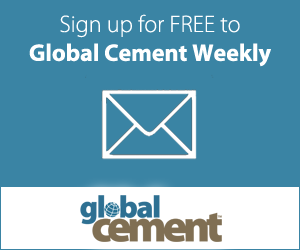 US: Essroc Cement’s appeal against the Clark County planning commission decision to stop it burning alternative fuels at its Speed Cement plant in Indian has been blocked. The Clark County Circuit Court ruled the plant did not follow the proper administrative procedures before filing its lawsuit seeking to overturn a local zoning decision, according to the Courier Journal newspaper. Burning waste fuels at the site has been in dispute since the company first proposed the action in 2014. US: Lawyers representing the Speed cement plant in Indiana have started taking legal action against the Clark County planning commission for reversing permission for the site to use alternative fuels. The plant’s lawyers say it invested US$1.5m on a fuel conversion project, according to the Courier Journal newspaper. The plant also says that it will lose money as coal is more expensive to burn. The local planning commission reversed a previous decision to let the plant burn alternative fuels in mid-2016 following complaints by the public.